Collected near Magruder Mountain, Esmeralda County, Nevada. Field Notes: Coll. No. 389, 25 May 2013. 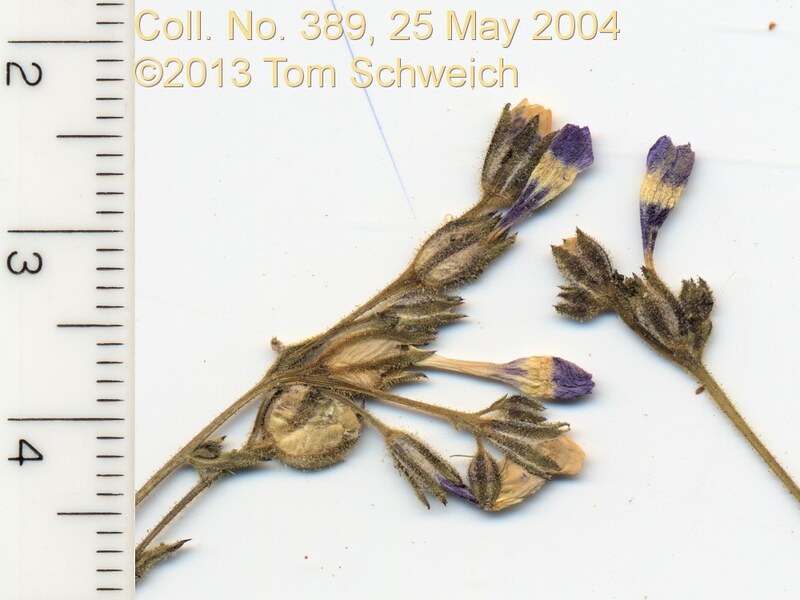 Other photos about Species or Polemoniaceae Gilia inconspicua.